NEW YORK, October 11, 2011 — The Princeton Review—known for its widely-followed college rankings in dozens of categories based on how students rate their undergrad schools—today released the 2012 editions of its guides to law and business schools which also include annual ranking lists uniquely based on student surveys. 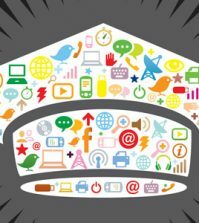 “The Best 167 Law Schools” and “The Best 294 Business Schools” (Random House / Princeton Review, 2012 Editions, $22.99 each) each report lists of top 10 ranking schools in 11 categories. The Princeton Review tallied its ranking lists based on its surveys of 18,000 students attending the 167 law schools and 19,000 students attending the 294 business schools. The student survey asked respondents to rate multiple attributes of their schools including their professors and fellow classmates. Some ranking list tallies factored in school-reported data. The books also have ranking lists reporting the top 10 schools in such categories as “Best Administered,” “Most Family Friendly,” and “Greatest Opportunity for Minority Students.” The Princeton Review posted the ranking lists on its site today. The business school rankings are at http://www.princetonreview.com/business-school-rankings and the law school rankings are at http://www.princetonreview.com/law-school-rankings. At these areas, site users can also read FAQs about the book’s ranking lists, and access the books’ detailed profiles on the schools. The ranking tallies factor in data from The Princeton Review’s surveys of law and b-school students during the 2010-11, 2009-10, and 2008-09 academic years. The 80-question survey asked students about their school’s academics, student body and campus life, themselves, and their career plans. Almost all of the surveys were completed online at http://survey.review.com. On average, about 107 students at each law school and 65 students at each b-school were surveyed for the lists in the books’ 2012 editions. The books’ school profiles report on admission, academics, financial aid, campus life, and career information and include comments from students surveyed at the schools. Introductory chapters provide overviews on the degrees and advice on funding them, taking the LSAT and GMAT, and crafting successful applications. 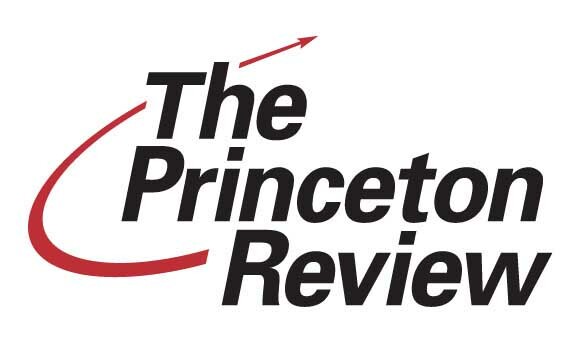 The Princeton Review (www.PrincetonReview.com) is an education services company headquartered in Framingham, MA, with locations across the U.S.A. and abroad. 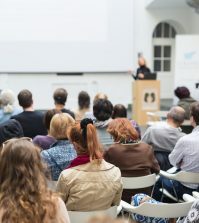 It is known for its classroom and online test-prep courses, education programs, tutoring services, and more than 150 books published by Random House. The Princeton Review reported its annual college rankings in 62 categories in August in its book, “The Best 376 Colleges.” In September, The Princeton Review with Entrepreneur magazine reported its annual lists of top 50 schools (25 undergraduate, 25 graduate) for Entrepreneurship programs. In February, The Princeton Review reported with USA TODAY its annual lists of the 50 “Best Value Colleges.” Other Princeton Review books include its annually published “Best 168 Medical Schools,” plus guides for college and graduate school admission tests and professional licensing exams. 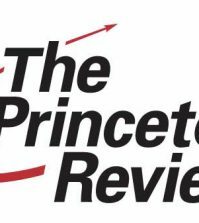 The Princeton Review is not affiliated with Princeton University and it is not a magazine.